Budget 2017: Populist or prudent? 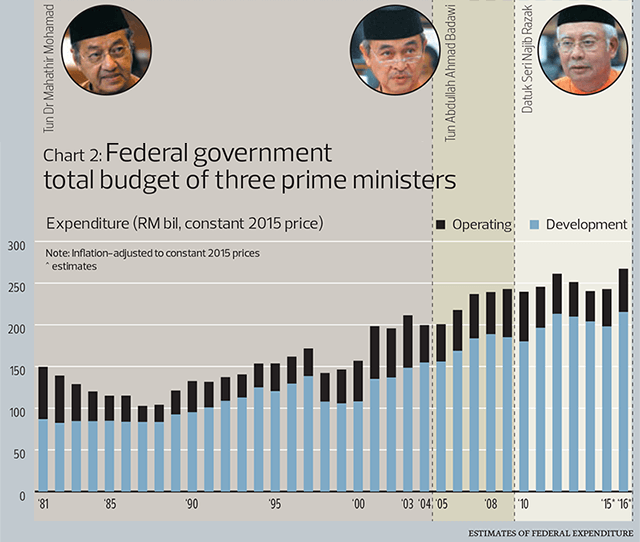 KUALA LUMPUR (Oct 1): It is that time of the year again — budget time. With the 14th general election looming in the horizon, expectations are running high for goodies to be aplenty, according to the Edge weekly in its latest edition. In its cover story, the Edge’s Ben Shane Lim said that Budget 2017 may also prove to be the most challenging for Prime Minister Datuk Seri Najib Razak’s administration to draw up. The weekly said the Goods and Services Tax will barely cover the RM10 billion to RM12 billion shortfall created by the falling petroleum revenue. It said on top of that, the government now has to contend with declining tax receipts from corporates and individuals as the economy slows. 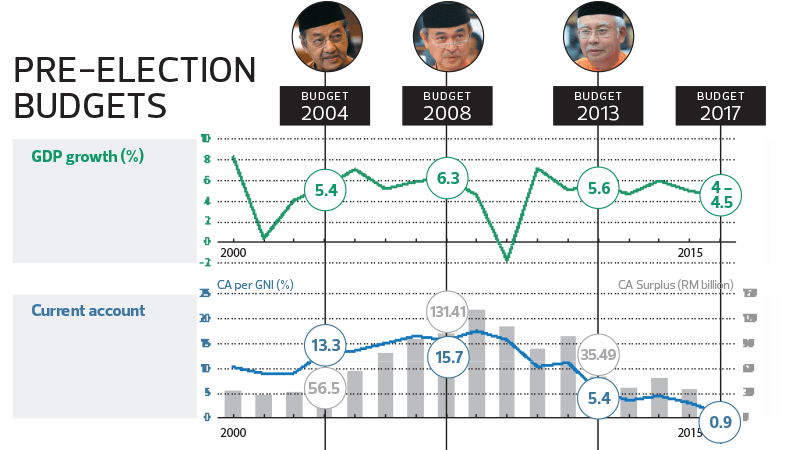 It said even the revised budget that slashed RM9 billion earlier this year has not been enough. The first-half budget deficit is estimated to have risen to 5% of gross domestic product (GDP). The Edge quoted Sagarika Chandra, director of Fitch Rating’s Sovereigns team as saying that the team was forecasting a slightly higher budget deficit of 3.2% of GDP, as opposed to the government’s estimate of 3.1%. The weekly said Sagarika concurs that the government’s high contingent liabilities are another potential risk to public sector finances. To be fair, this is not the first time Najib’s administration has been tested. In fact, his first year in office saw him administer Budget 2010 during the post-global financial crisis recession, said the magazine. The Edge said it will be argued that the Malaysian economy is still forecast to grow at least 4% this year. 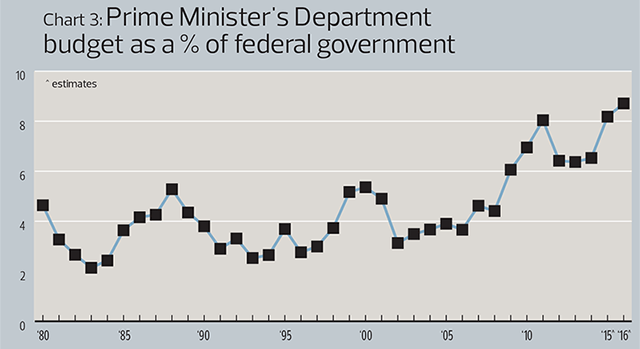 In contrast, it contracted by 1.7% in 2009. But it said there are several key differences. 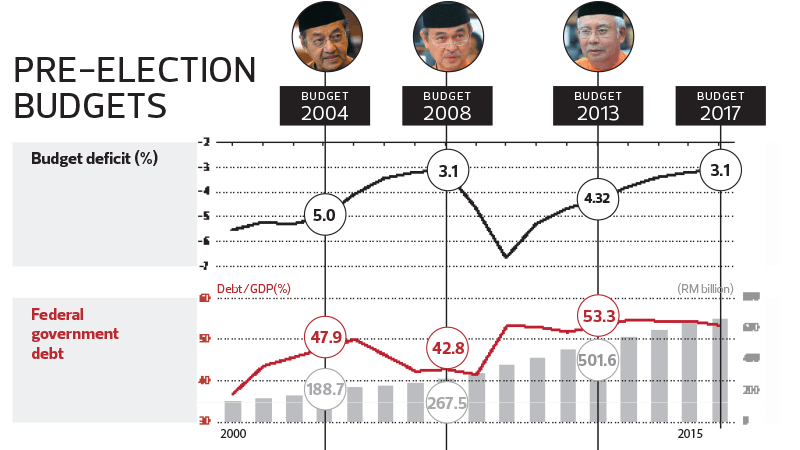 Firstly, while federal debt shot up in 2010 to 53.3% of GDP, it was still relatively manageable in absolute terms — only RM362.37 billion. Driven by a quick rebound in crude oil prices and an influx of foreign liquidity that lifted asset prices, the economy would see a sharp V-shaped recovery in 2010. 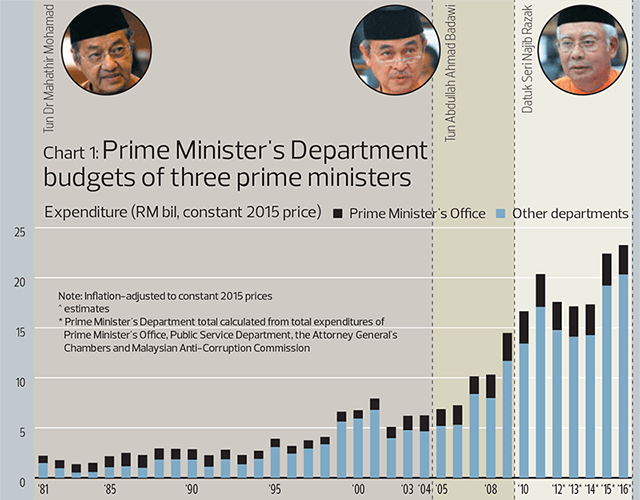 Najib’s administration had plenty of headroom for an expansionary budget, said the weekly. For an in-depth look at what could be expected in Budget 2017, get a copy of the Edge for the week of Oct 3 – Oct 9 available at newsstands now.